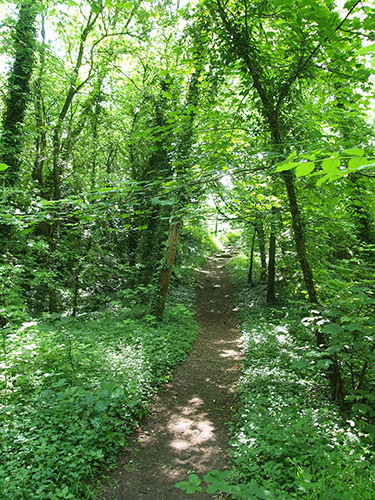 This half-mile woodland walk winds up and down, round and round, like a spaghetti junction in the bold and beautiful Beech woods and ancient limestone quarry works. The old London Road bisects the site, where you can imagine the old carts trundling past. Keep your eyes and ears open, and you might be lucky enough to see an owl quietly watching you perched high in a tree, or a tiny Wood Mouse scuttling quietly past underfoot. Terrain: Undulating, unsurfaced (compacted soil) and has some steps. It is not suitable for wheelchairs, mobility scooters or pushchairs.